Shannon Hart-Reed is Oxfam America’s multimedia communications specialist. She is an Emmy Award-winning film director and writer, who recently relocated from Seattle to Boston. To me, no win is more satisfying than a group win so, winning the Google 1 for All competition was huge. Especially since this was my very first project with Oxfam America. Admittedly, my first couple of days on the job were a bit overwhelming; so many names to remember, so many amazing global campaigns to understand, so many video projects already in the pipeline. Although I found the mass of details and approaching deadlines a bit daunting, one thing was very clear and comforting to me – everyone I met at Oxfam seemed to love their job. Being fairly new to the nonprofit world and having come from a predominately Hollywood- based feature film and television background, I wondered if I would be able to fit in. I wondered, that is, until day three on the job when my boss, Creative Director Jane Huber, approached me with an idea. “Any interest in creating a 30-second commercial entry for the 1 for All Campaign competition?” That was music to my ears. Jane, perhaps instinctively, suggested a task that happens to be one of my favorite things to do – enter film making competitions of any kind. The competition called for videos that explain why the First Amendment matters. Given that starting point, our video concept came together pretty quickly: Americans have the right to speak out, but many others in developing countries don’t enjoy that freedom. So, Americans need to speak out — because they can. We had an idea, but very little time and resources to work with. So, after taking a look around our Boston office, we decided to feature the very people in the video that impressed me the most about Oxfam when I first arrived- Oxfam employees who are passionate about their work. There was an immediate abundance of folks willing to set aside some time in their day to help out. Bob Ferguson, for example, quickly enlisted the help of State Radio and Ben Sollee to provide music as a soundtrack for the videos. Other colleagues began translating different parts of the First Amendment into their native languages. 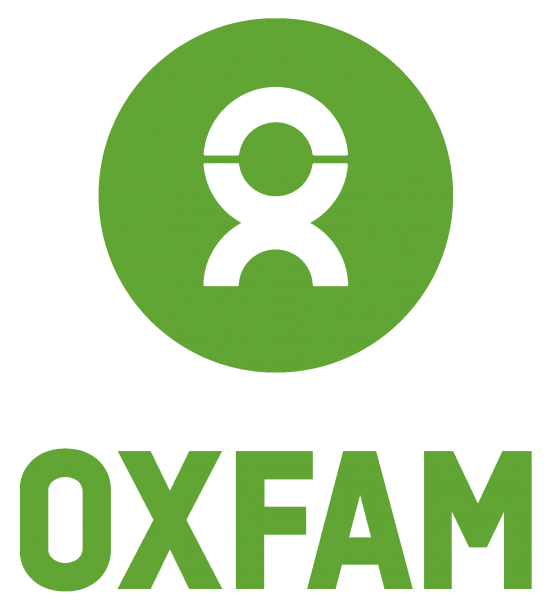 The results of our whirlwind production schedule were exactly what I hoped they would be – three great spots that clearly show the world what I see – Oxfam is passionate about helping people. Although only one spot was chosen the winner, at the request of Paul Sparrow of the Newseum in Washington, DC, (one of the competition organizers), all three spots will be shared at the Newseum and other venues associated with the competition. Not a bad way to get to know Oxfam. For me, and anyone who might watch the videos.